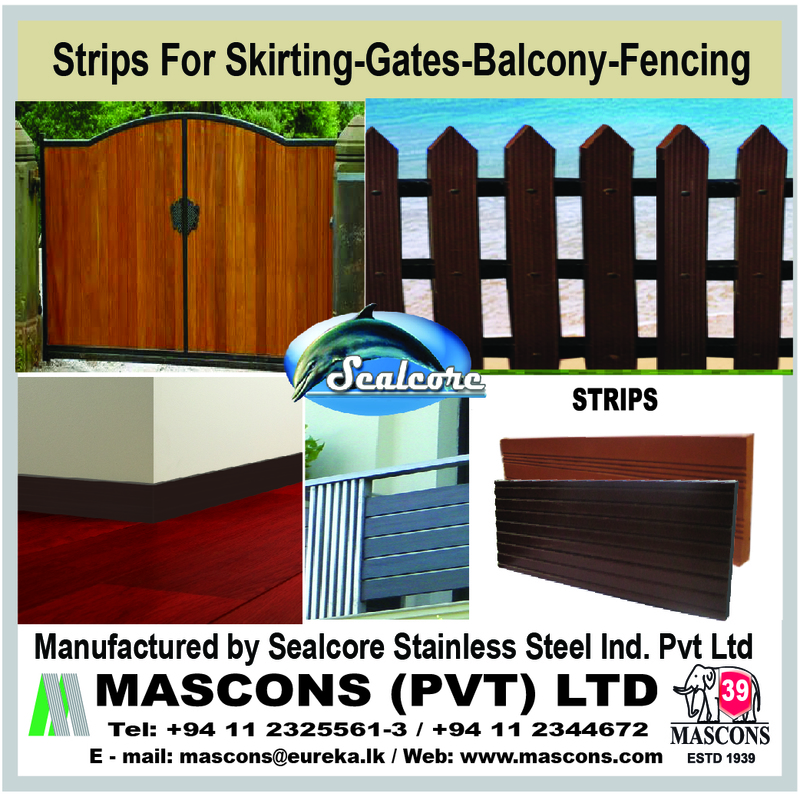 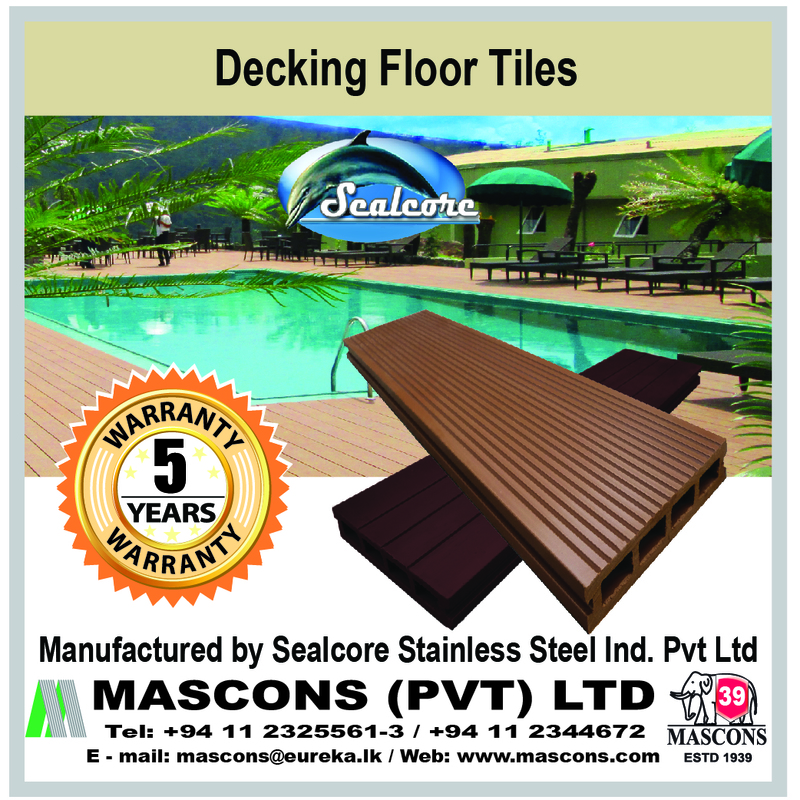 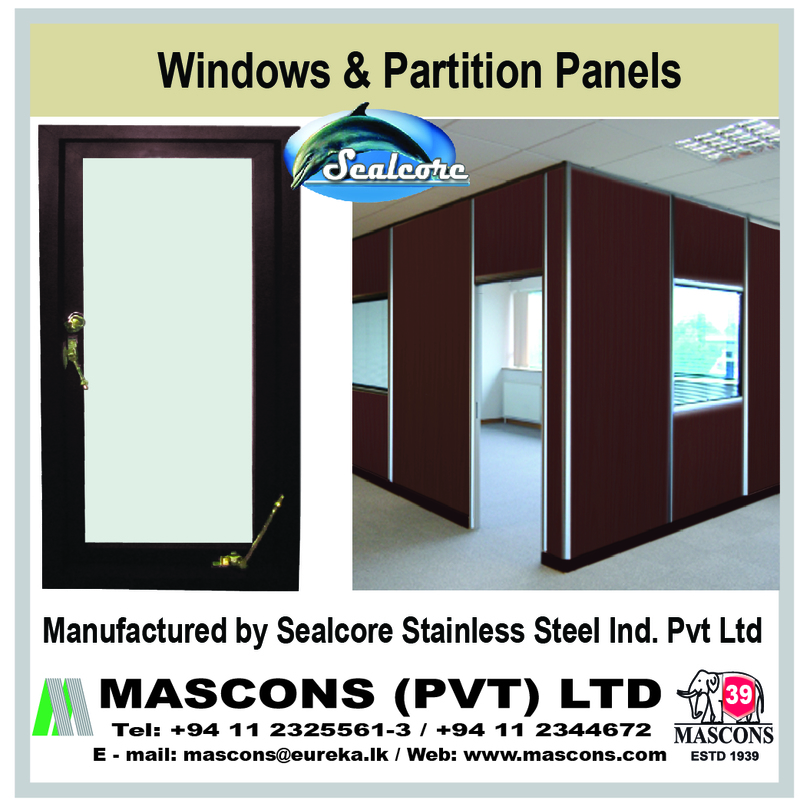 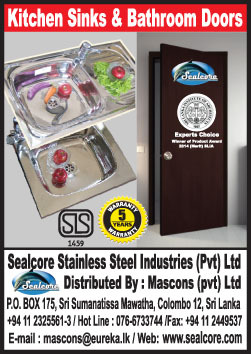 SealCore Stainless Steel Industries (Pvt) Limited started with manufacturing Top Quality Stainless Steel Sinks in Sir Lanka from 2005. 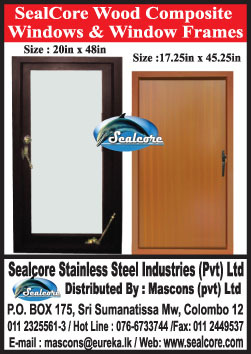 Today company has also expanded, to produce a range of Eco friendly (WPC) wood composite Door Sash, Door Frame, Decking and Flooring, PVC Roofing Sheets, Windows, Partition Panels etc. 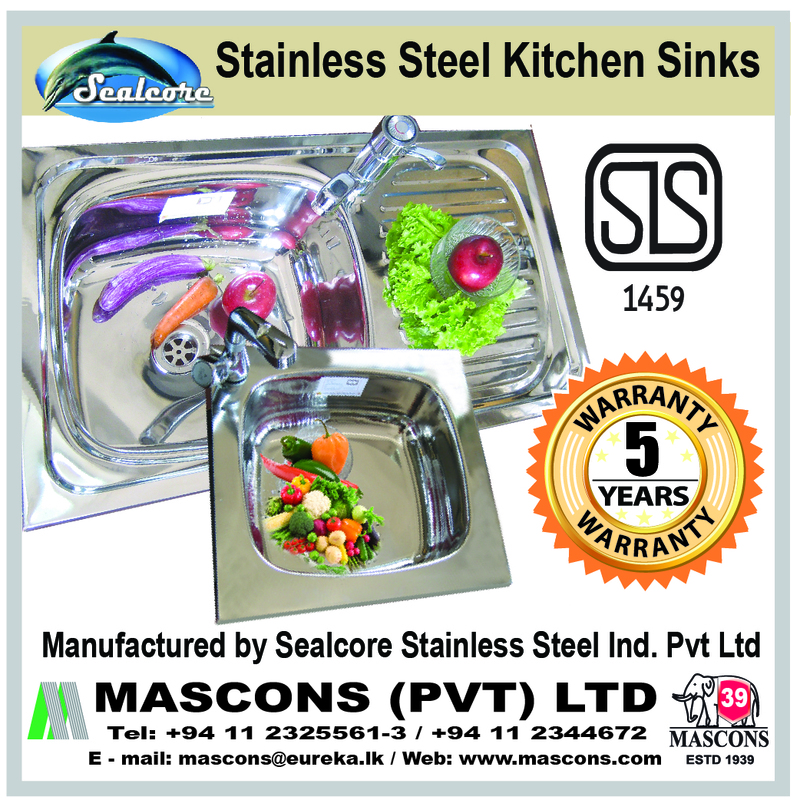 The Sinks are made with top quality stainless steel sheets and coils imported from Europe & Asia. 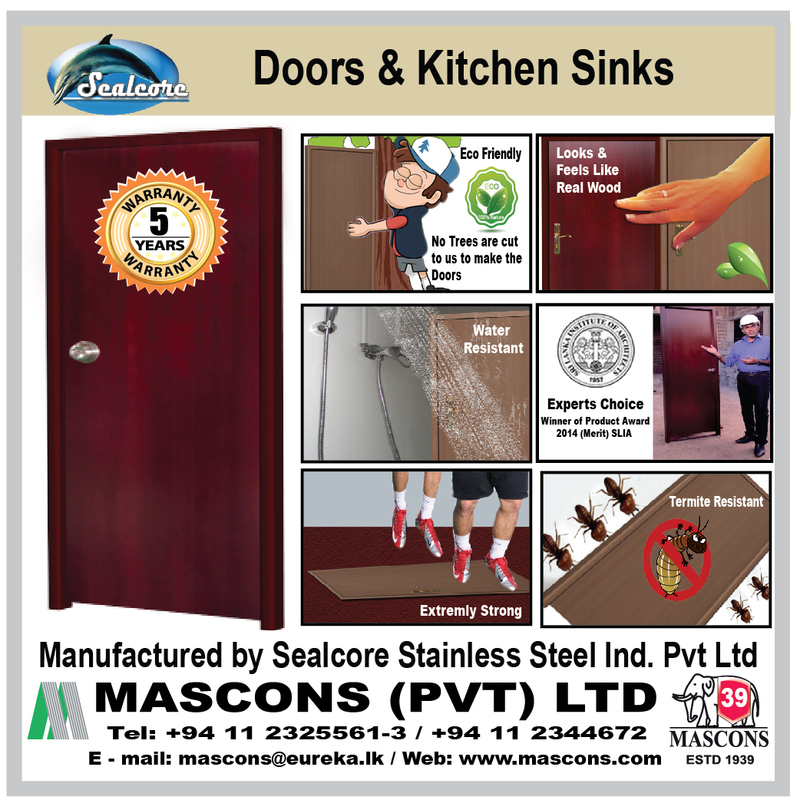 Currently, SealCore Stainless Steel Industries manufactures 8 different designs ranging from single Bowl to single Bowl double drains. 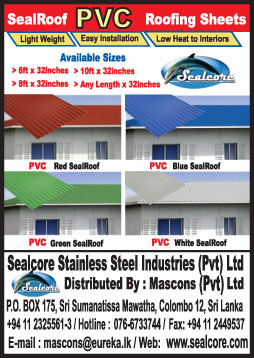 The Doors Sash, Door Frame, Window Sash & frame, Decking and Flooring etc. 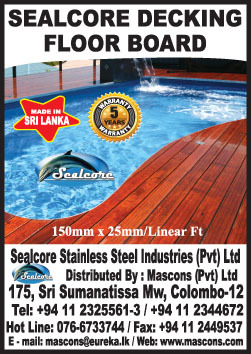 are all manufactured with wood composite materials (WPC). 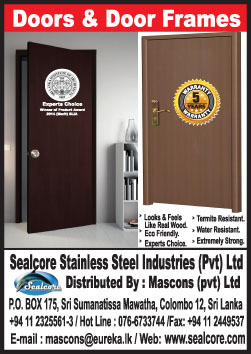 The wood composite materials are made with WASTE wood fibres from Saw Mills etc… blended with calcium carbonate and other compounds produce Eco friendly building materials. 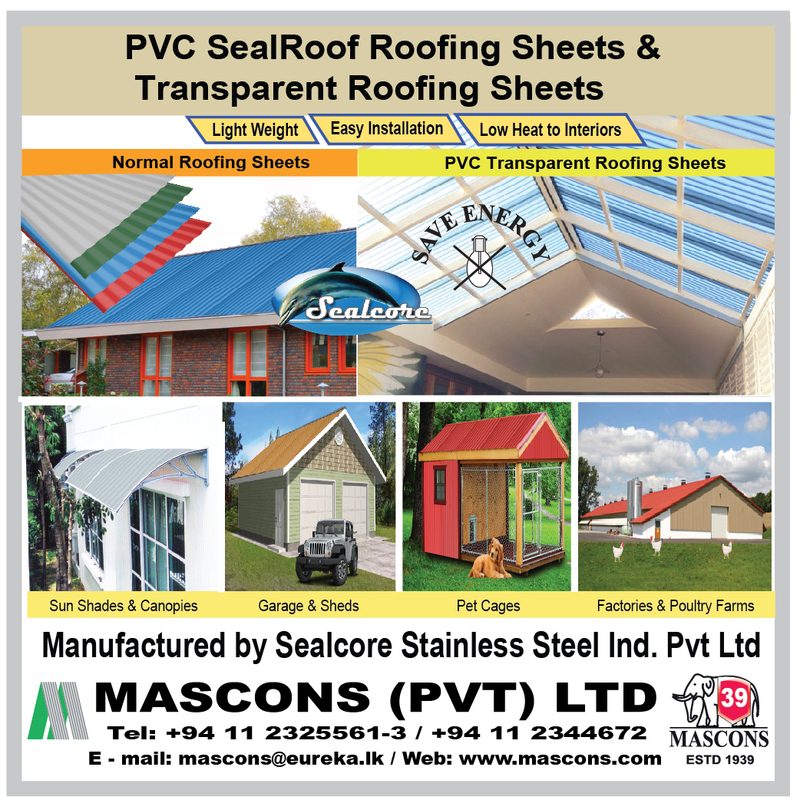 The end products are water & moisture resistant, termite resistant, and extremely strong, yet economical.